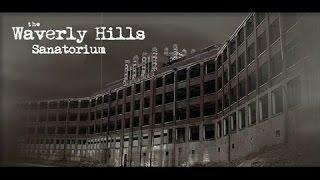 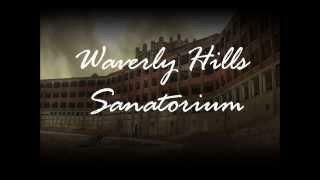 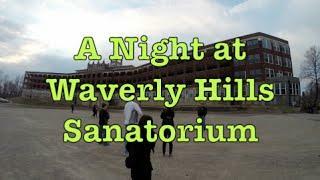 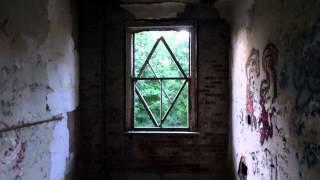 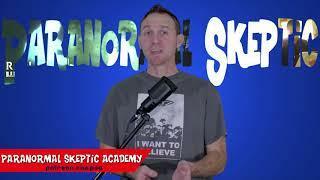 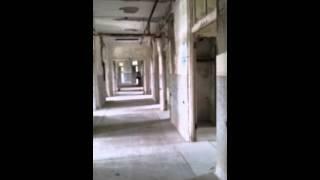 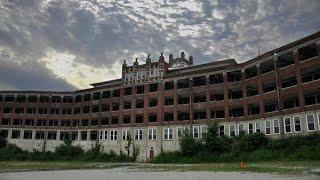 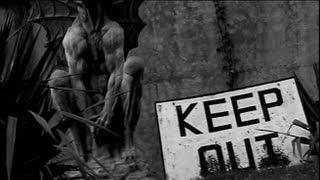 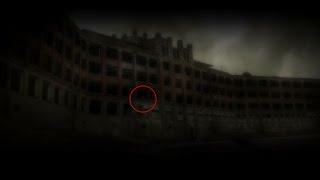 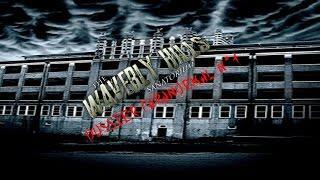 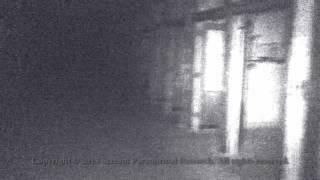 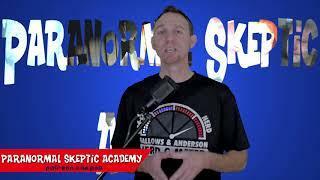 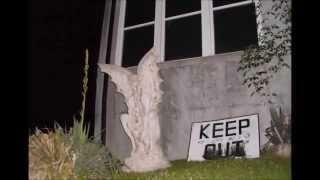 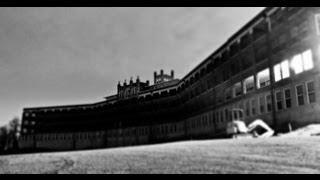 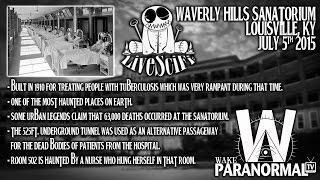 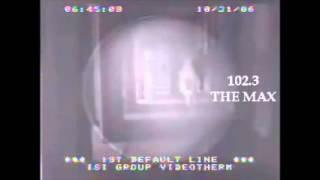 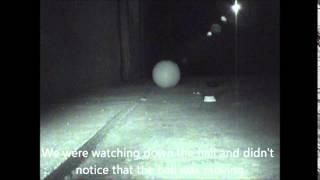 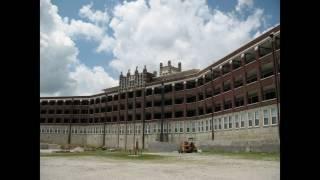 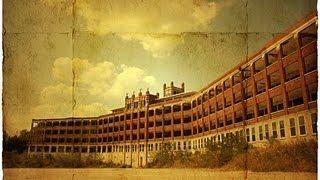 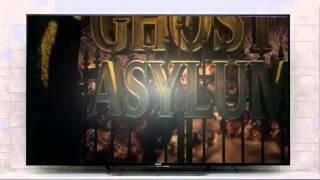 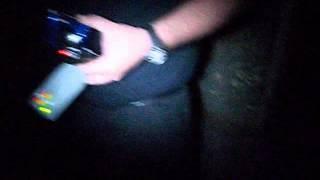 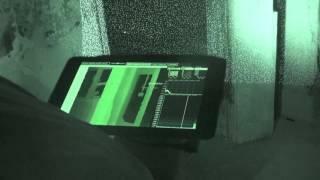 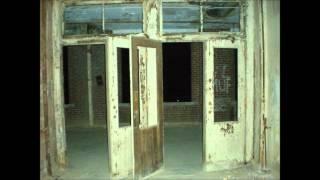 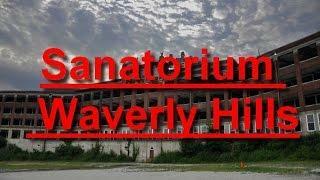 Non-commercial, free viewing of our case 026, Waverly Hills Sanatorium in Louisville, Ky. We teamed up with Paranormal Distraction and Elite Paranormal of Kansas City. 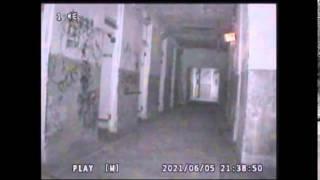 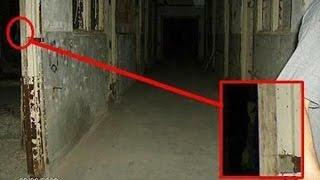 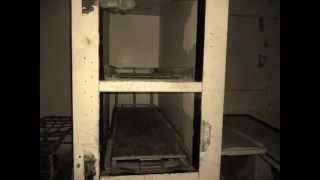 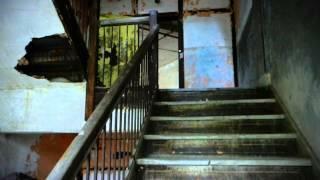 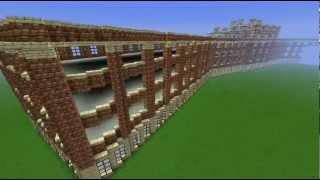 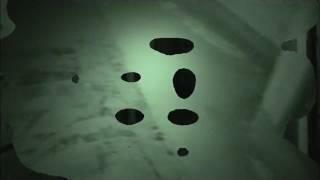 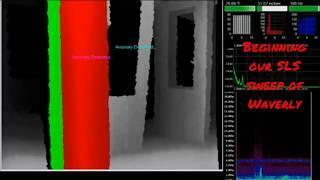 This investigation takes place at a enormous old hospital building that treated tuberculosis patients. 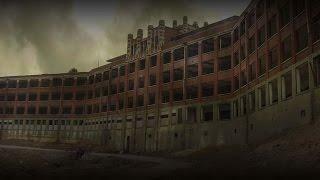 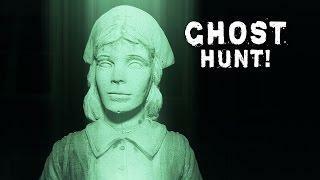 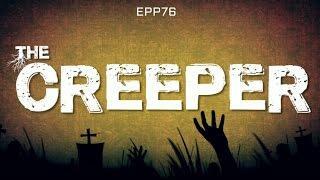 Over 63,000 died in this place, it is a paranormal hotspot that places itself on many teams, historians, and paranormal enthusiast's lists alike.